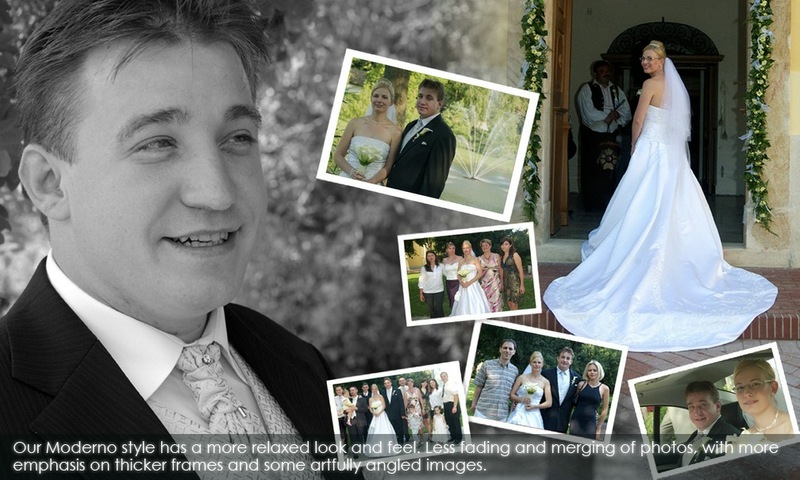 After uploading your photos our expert graphic designers get to work. 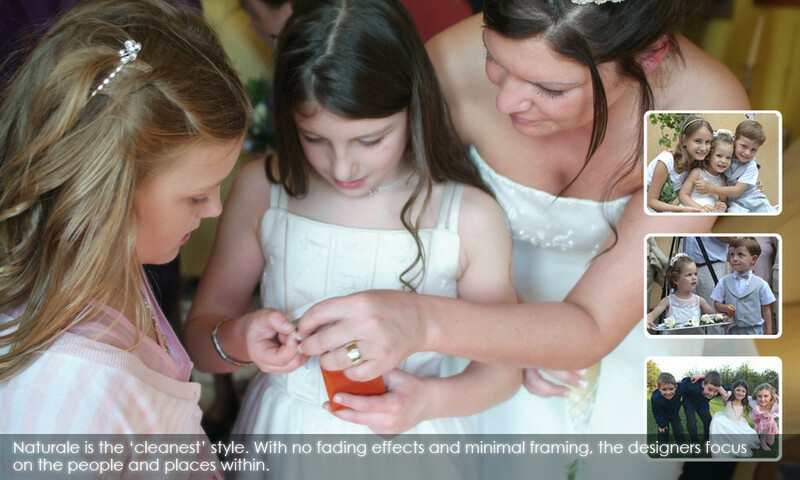 Customise as much or as little as you want when ordering and they’ll knit your images into a stunning visual photo book. They do the hard work and it’s all included in the price. Printing, laminating, colour correction and hand-binding are parts of a 23 stage process that ensures the hardbound Photobooks are as handsome as they are durable. Your Photobook design is printed onto specialist ‘silver halide’ paper – an exceptionally high grade of photographic paper. The resulting images surpass standard shop prints and remain vibrant for years. Each page is then mounted onto a thin sheet of PVC to ensure the finished pages are rigid and infinitely more robust than lower quality photo books. The front and back covers photos are printed onto photo-metallic paper to give a striking, almost three-dimensional contrast. Finally they are mounted onto the hard Photobook cover and sealed underneath a clear crystal acrylic to provide protection and a stylish finish. Their prices aren’t cheap, but hey, how do you want to remember your wedding? 8 x 10″ (20 x 25cm): $285 for 10 pages (this equals 20 photos) (+ $11.50 per additional page) – using currency calculation accurate as of today. Would you spend this kind of money on a showpiece for your wedding?